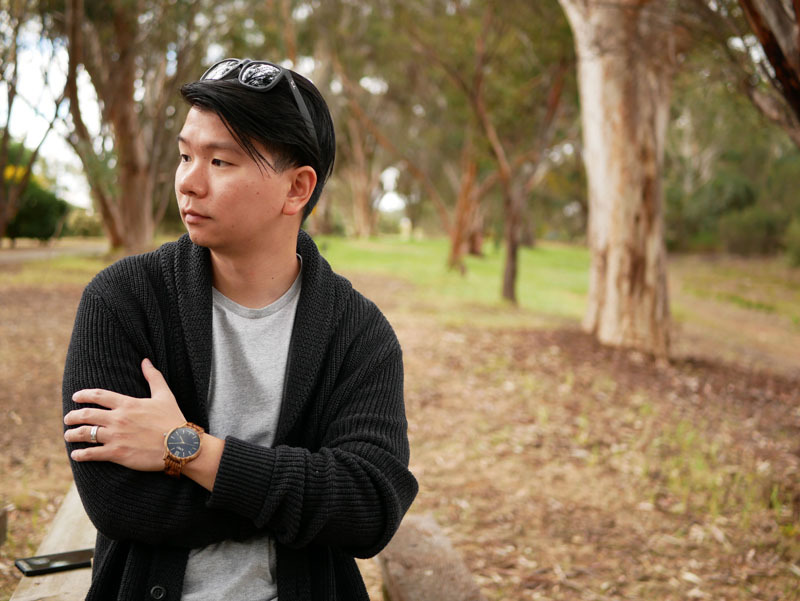 Both my husband and I became fans of Jord’s wood watches the moment we laid eyes on my zebrawood watch from the Frankie series that I first featured HERE . Opening the box to reveal the Dover timepiece in ebony and copper was no different. I felt like I literally became the emoji with the heart eyes. 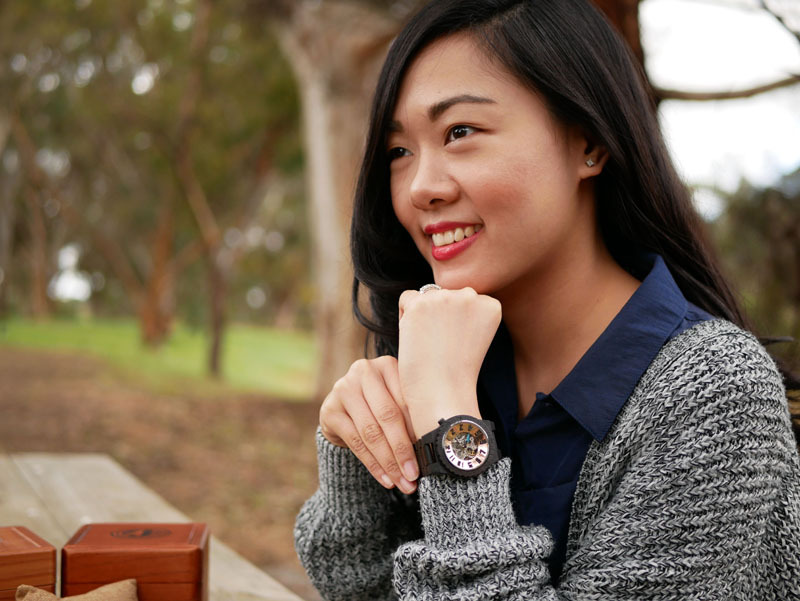 If you’ve been following this blog for a while, you’d know that I have a knack for borrowing my husband’s watches and styling them with a feminine outfit. I never really get to return the favor of lending him my watches – until JORD. Jord wood watches come in the most beautiful wooden box with magnetic closures, and a small compartment at the bottom to keep extras like extra bits of your adjusted watch strap. 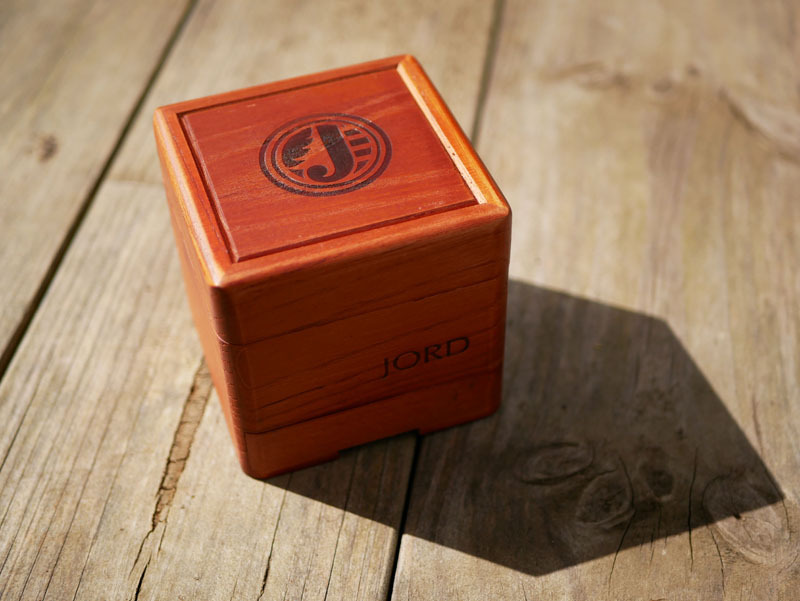 The watch came with a Jord cleaning cloth, a 2-way humidity control pack, and Jord Preserve – a 100% natural finishing oil. I have fallen in love with my Dover watch – it is a very unique wooden watch where at first glance, you wouldn’t really think it’s a wood watch. I especially love the watch’s face – with 100% natural, hand-finished wood, a skeleton dial (full movement exposure), sapphire crystal glass – and best of all, it comes with Seagull TY2807 automatic movement (21 Jewels). So the watch doesn’t just come with a beautiful aesthetic, it’s got incredible quality too. The watch lover in me is gasping in glee right now. If you want to read more about the zebrawood timepiece from the Frankie series, see previous post featuring this watch HERE. 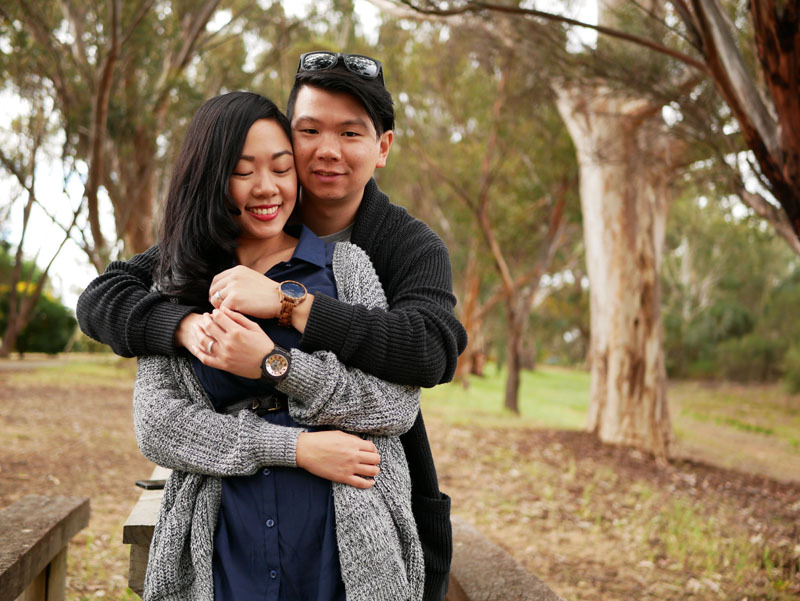 I thought our weekend camp trip to the Barossa Valley would be the perfect opportunity to take these beauties out. I love how we can both wear the watches and swap anytime with the Jord timepiece looking oh-so-elegant whether worn on a woman or a man’s wrist. I’d love for you to see and have a beautiful wood watch of your own so you would see what I’m raving on about. Lucky enough, Jord and I are throwing a giveaway where one winner will get a $100 gift code, while EVERYONE who enters wins a $25 gift code once the contest ends. So you’re already a winner just by entering! 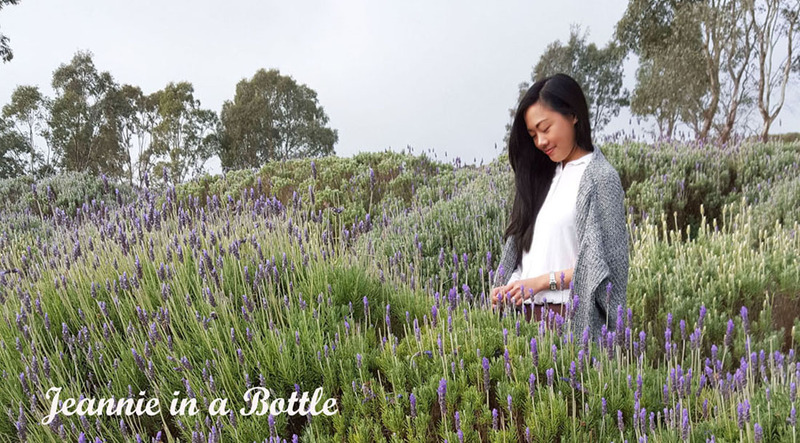 Make sure you join the giveaway contest HERE: https://www.woodwatches.com/g/jeannieinabottle. Hurry, contest ends Nov. 12, 2017! Aren't these incredible watches, Jeanne?? These watches are gorgeous! And I love how you guys have a his and hers! I love these his & her watches!! Definitely entering - I think my boyfriend would love this! Jord watches are great! They’re so unique. My partner took mine as soon as I finished shooting it hahaha Good luck to every one who enters! Wow the watches are so cool! 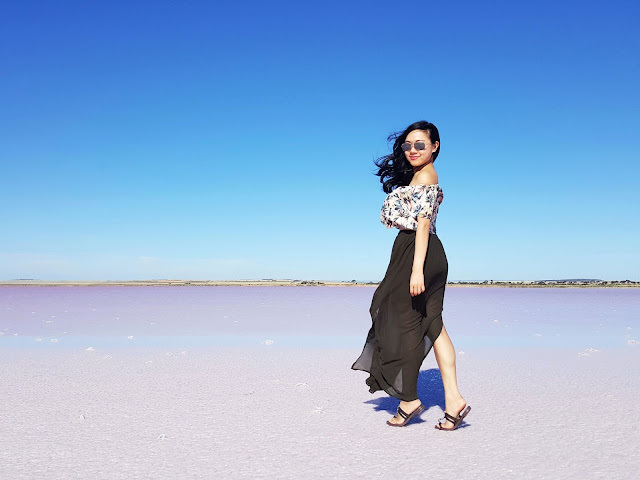 I didn't know this brand, I've just entered in the giveaway! These photos are so cute and I love the look of the watches! Great post! Both watches are really original! Thank you so much for such a cool giveaway!! I have so much about Jord watches. I surely have to invest in one. I haven't worn a watch over ten years. Ha!! Wow you are such a lovely couple. Amazing pictrues and the wooden watch is so perfect. Woah those watches look so great and I love your photography that you have for them! 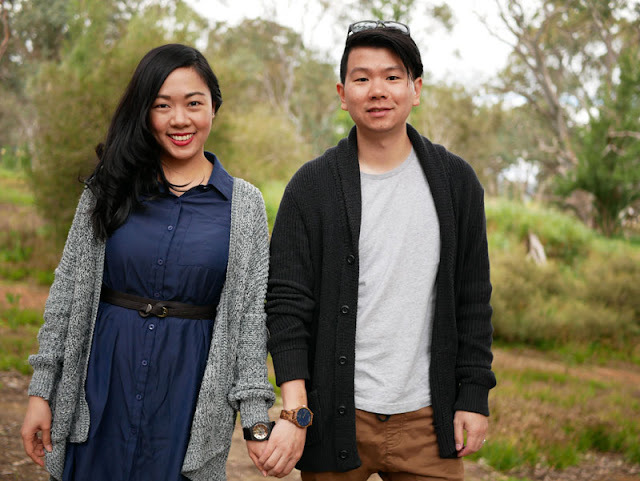 Oh you both look super lovely together and this is such a great his and her watch post. I actually love the masculine watch more because you can see the insides - although I wouldn't be able to wear it since it is so chunky. Beautiful couple!I love Jord watches. They have nice design and great quality. Both of these watches are really beautiful! What a stunning watches!! I love them a lot. 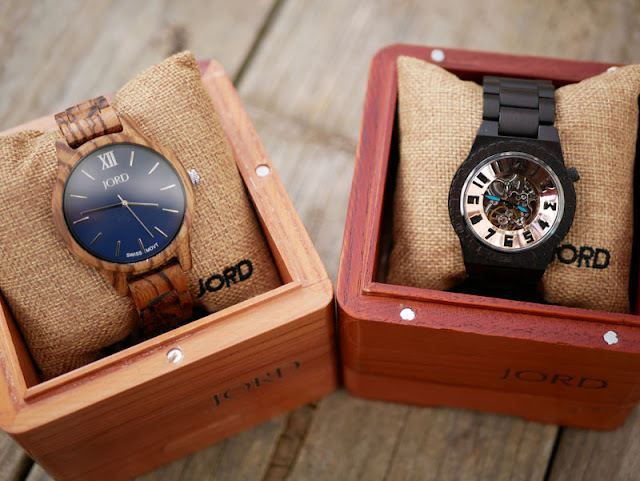 wow, those watches are so nice and classy..
JORD makes such beautiful watches, and these are lovely styles! It's so nice you can alternate and share them between you, they are a great unisex option! Sadly all my JORD watches are sized for my tiny wrists so hubby could never borrow them, haha! I LOVE the look of these watches! The wood makes them so unique! Ben would love them too, and he's been looking for a new watch lately! Also... you two are the CUTEST! What a beautiful pair, both of you and the watches!!! Aw that is amazing! 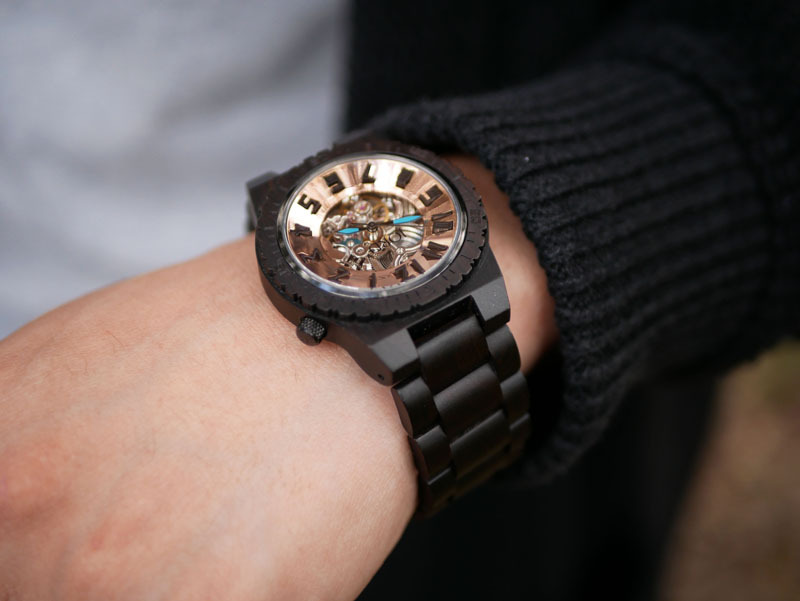 Love JORD watches! Lovely pics dear! the watches are amazing!!! Nice wrist watch. I'm familiar with Jord Wrist watches and they are great. 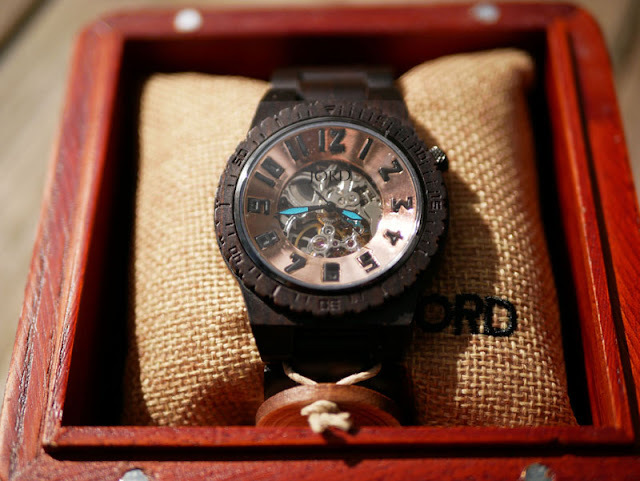 I love JORD's wooden watches. It is just gives a nice feel to an outfit with the classic wood. These photos are beautiful of the two of you together! Such fun watches. Omg you're such a doll! That last pic of you is too pretty. I love watches and these two ones here are really great! The pictures are so beautiful, so romantic! Hope you have a nice day! I worked with them before and they were amazing!! I love the wood watches!! I have heard good things about these! 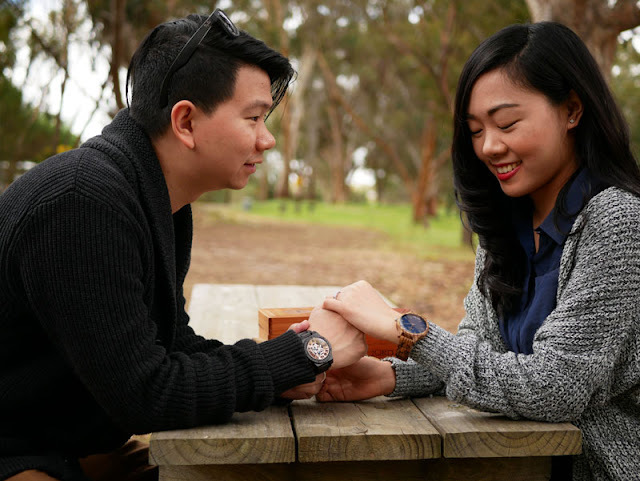 These his and her watches are so beautiful, and I'm loving these photos! Great post! 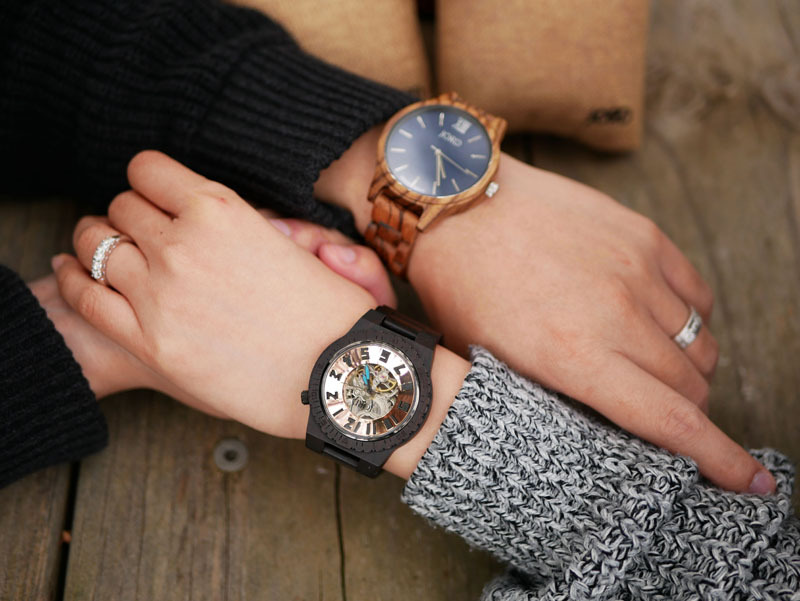 I love the style of these watches, great "his and hers" idea. These watches look so unique! These are some lovely photos of you both and how nice you can both have similar (yet very different!) watches! Amazing photographs nice blog keep it up thank you.